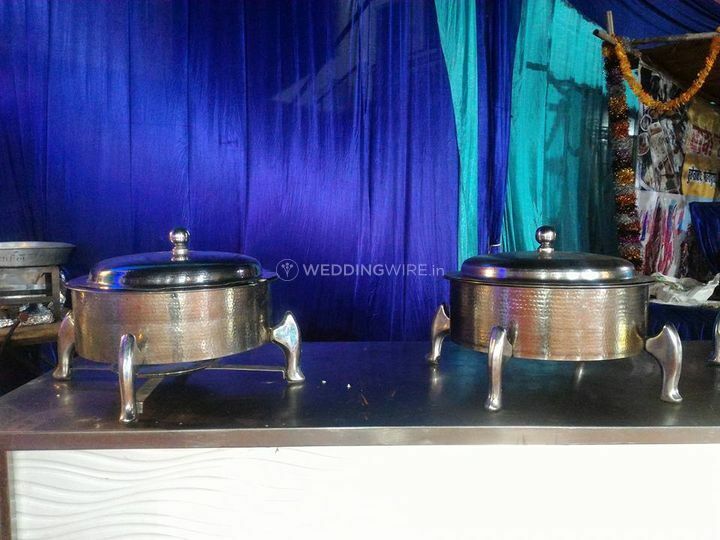 Kalika Caterers ARE YOU A VENDOR? 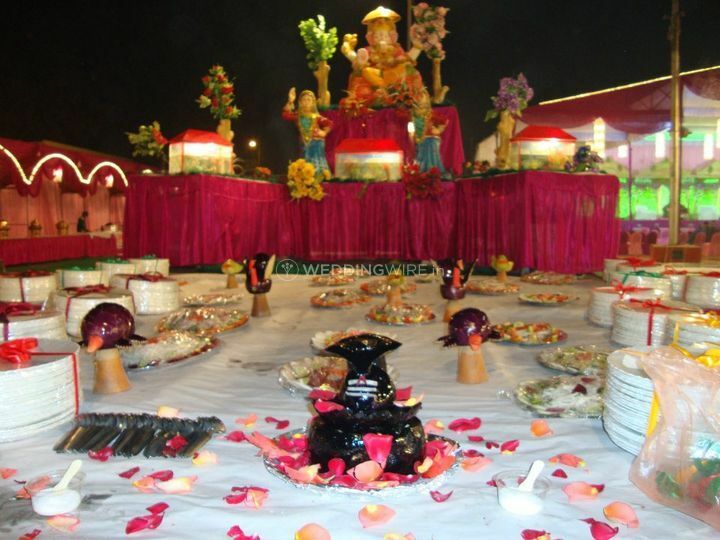 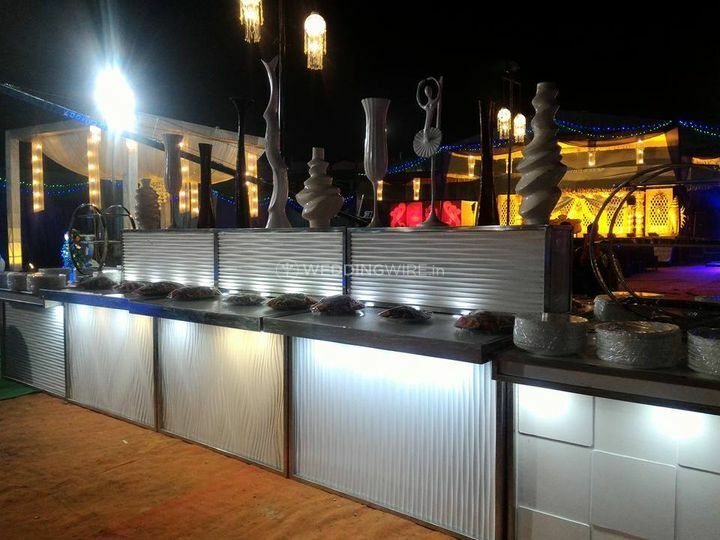 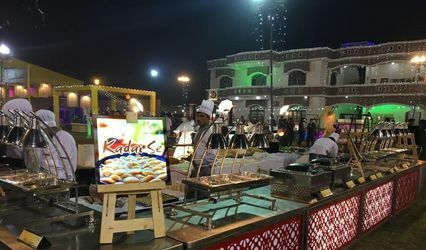 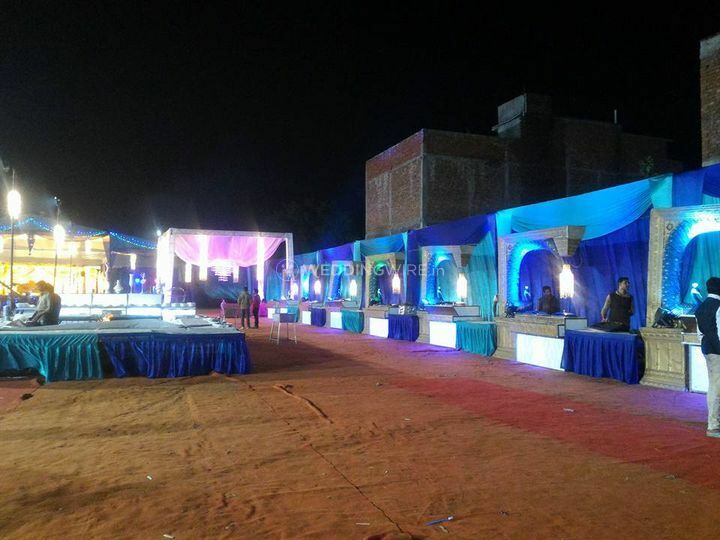 Kalika Caterers is a catering company located in the city of Lucknow. 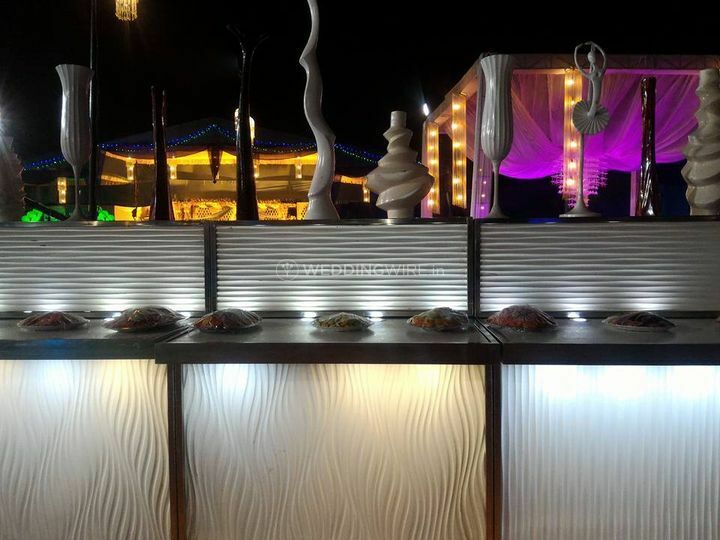 Make your nuptial ceremonies lively and joyful by opting Kalika Caterers as they provide scrumptious food to its clients. 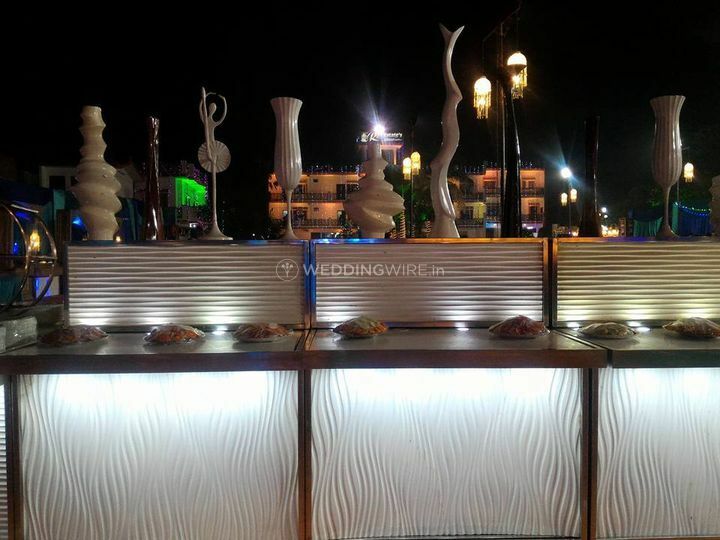 The most important thing at a wedding is lip-smacking food and this company offers a wide range of services and facilities which can be updated as per your requirements. 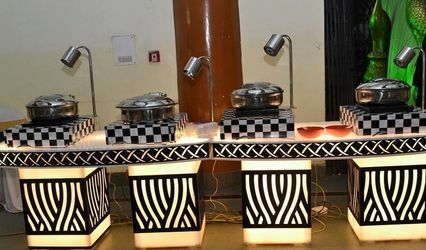 The team of well-trained personnel highly believes in customer satisfaction and provide end-to-end specialities with utmost perfection. 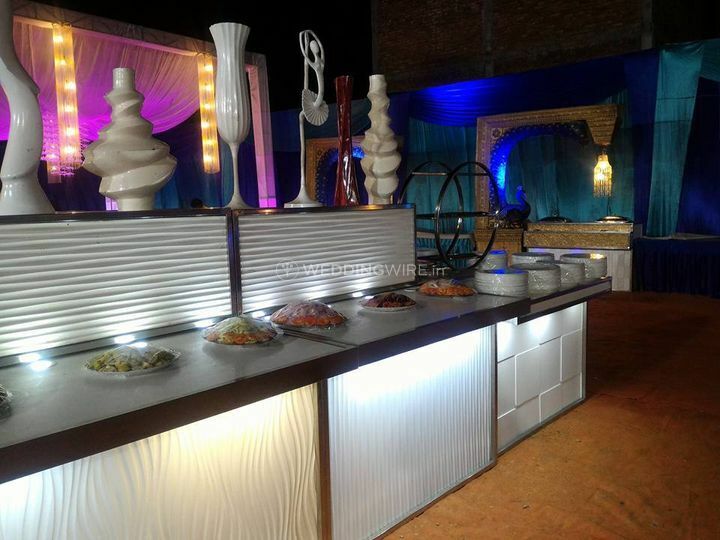 Kalika Caterers has years of experience in this field and has been serving customers with positivity. 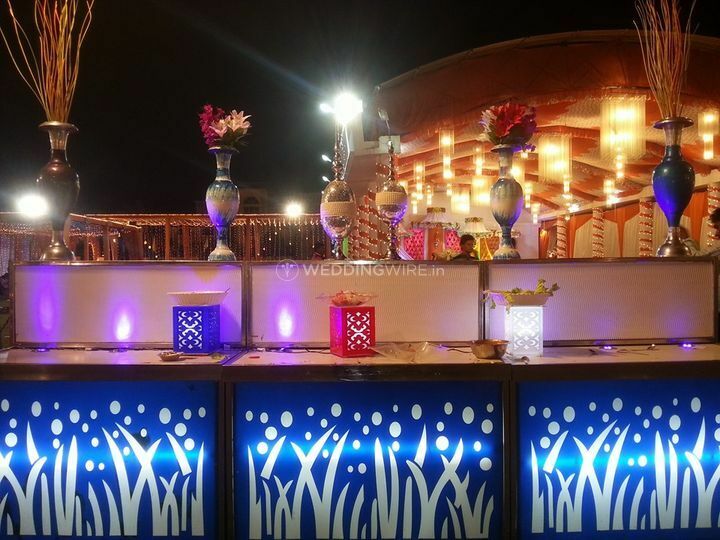 Planning a destination wedding is not an issue anymore as the team is ready to travel outstations and provide a hassle-free experience to your near and dear ones. 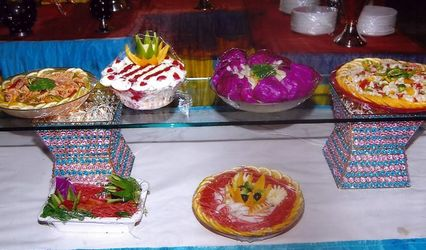 They offer an extensive range of cuisines like North Indian, South Indian, Rajasthani, Bengali and a lot more. 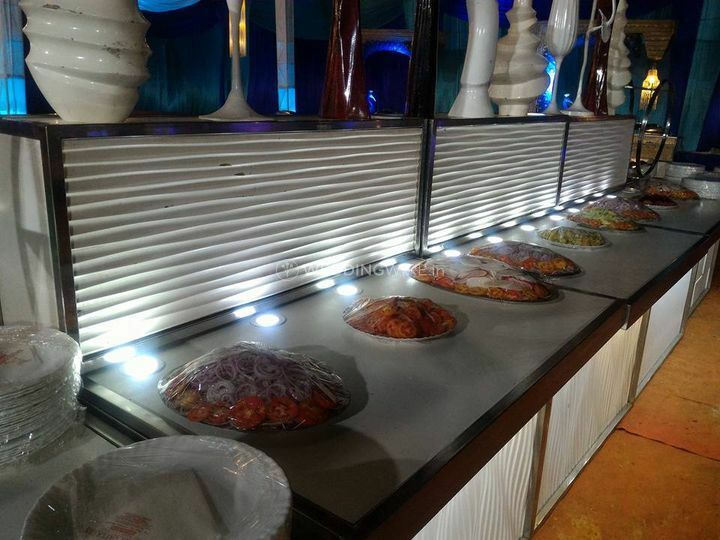 They take a minimum order and ensure to cater the best food and amenities.